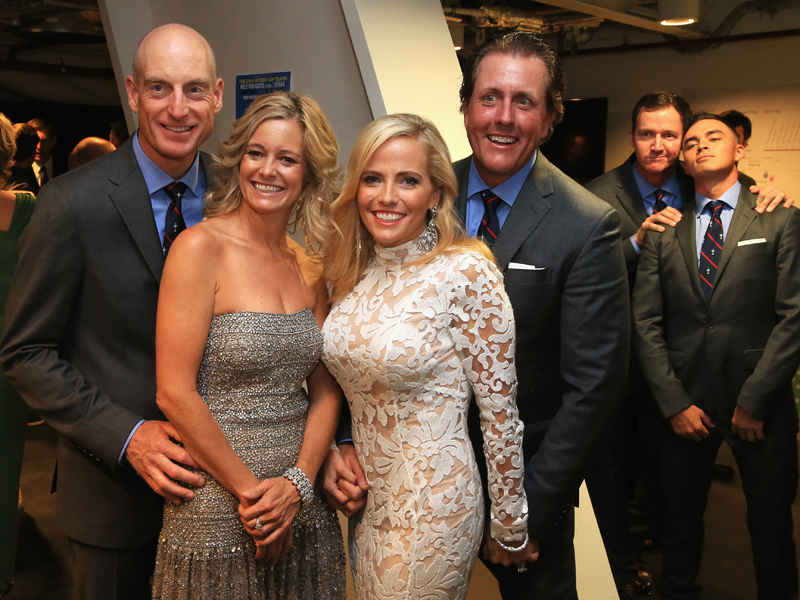 Last night, European and American Ryder Cuppers were joined by their other halves and a selection of guests for the Ryder Cup Gala Dinner. This year’s event took place at the Kelvingrove Art Gallery and Museum in Glasgow. 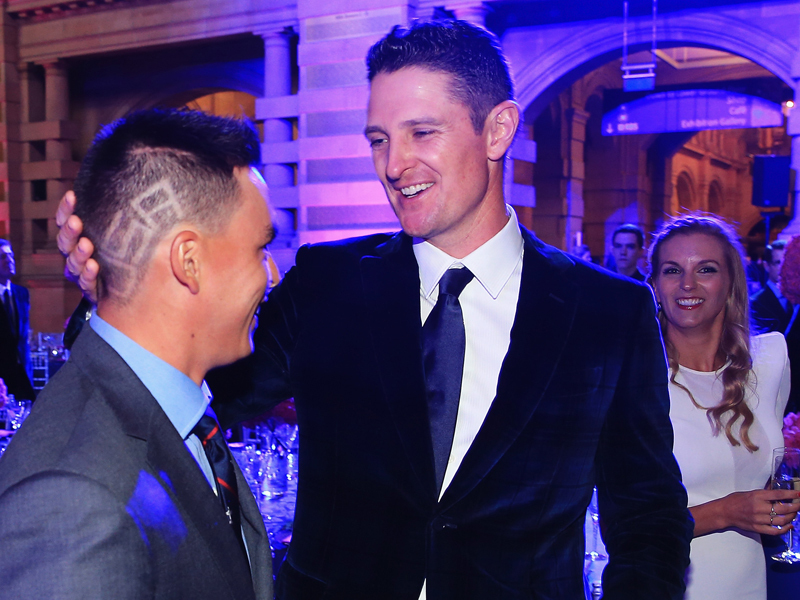 The Ryder Cup Gala dinner has become one of the most anticipated events of Ryder Cup week, giving European and USA players a chance to mingle ahead of the start of the matches. It’s also an evening where non-playing attendees garner as much attention as the players. 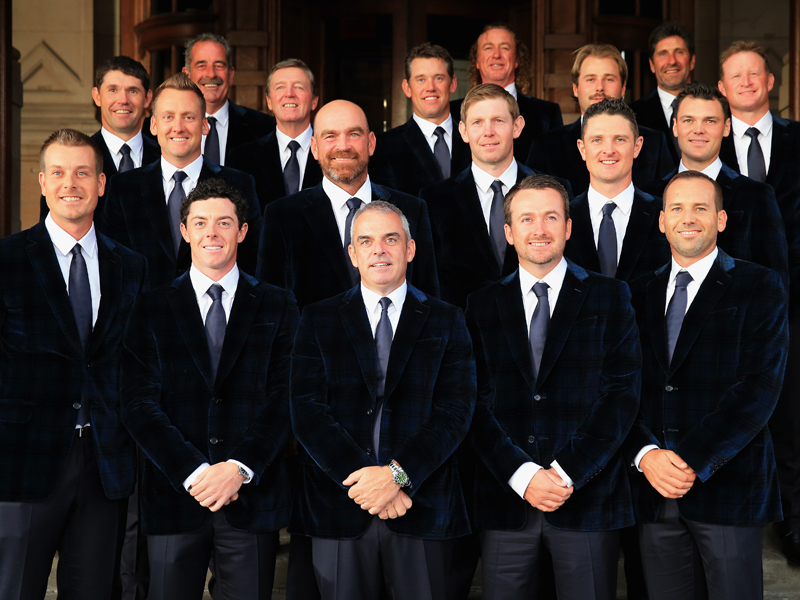 Tom Watson and his vice captains were joined by players and wives for a group shot outside the venue, as were Paul McGinley and his men. 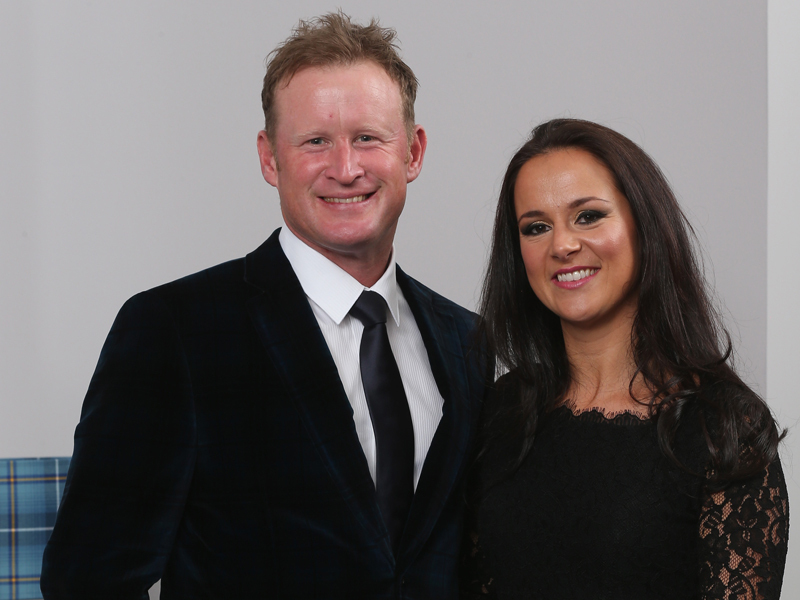 Photographers were also granted access to a selection of European players, wives and girlfriends before they set off for the Gala Dinner. Today sees the final day of practice before pairings are announced ahead of the first day’s play at Gleneagles. The action gets underway at 7.25am tomorrow morning.